Trump says “bomb” exploded in New York, brags about polls. 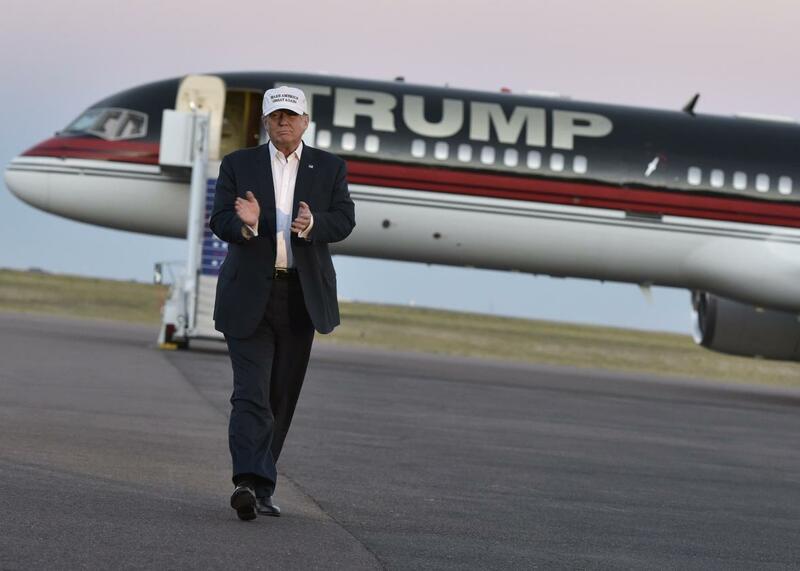 Republican presidential nominee Donald Trump walks across the tarmac as he arrives for a rally at the JetCenters of Colorado in Colorado Springs, Colorado, on Saturday. He then proceeded to talk poll numbers. “A new poll … just came out, we’re up four points in Colorado,” Trump said.